For close to twenty years, Yabadoo Kids Parties has been providing premier children’s party entertainers to children of all ages. 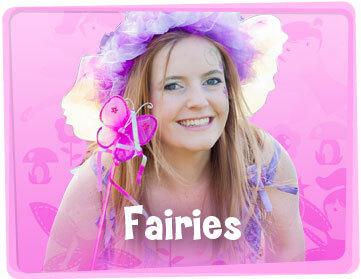 Our expertise in the fun-making field is unmatched and our kids party entertainers and performers in Perth have entertained at literally thousands of events in a variety of places including kids parties, council festivals, fetes, libraries, kindergartens, promotional days, shopping centres and a whole lot more! 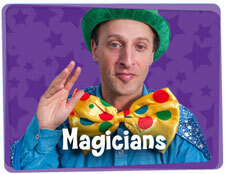 Our birthday party entertainers for kids will bring joy and laughter to your next event. Everyone’ll talk about it for ages! 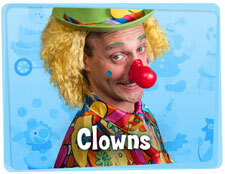 You just can’t go wrong with clowns or magicians. They are a great choice for any age group or gender. 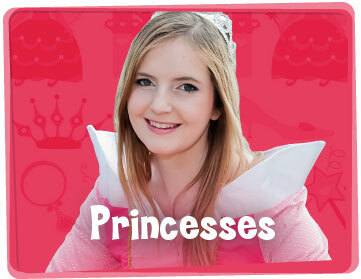 For girl parties, we recommend checking out our fairies and princesses. They will keep your girls entertained with their grace, glamour and beauty. 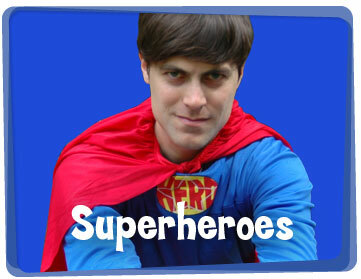 For the boys, you can spark their imagination with our superheroes, pirates and wizards. 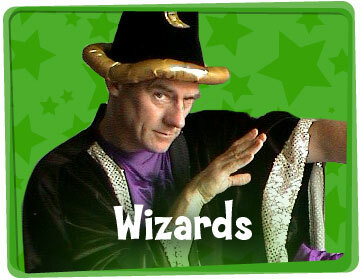 The kids would love the magic, adventure and comedy these children party entertainers can deliver. Have a special character request from the birthday child, and you’re not sure if the other kids will enjoy the experience? With our years of experience we have come up with a golden rule that can make a big difference in helping you navigate this tricky situation. If you know that there will be boys and girls attending and all the kids are 5 years or under,– then rest assured, the children would not be so concerned about the gender of the kids’ party entertainer. Characters like wizards, pirates, fairies, princesses, bob the builder, octonauts and fireman sam, etc. 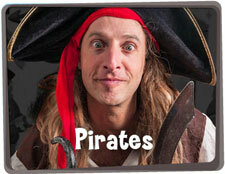 will be great choices for your as long as the children’s birthday party entertainer is good at what they do. 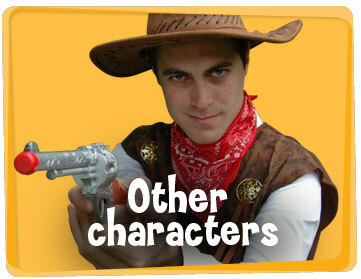 Still undecided about the character for your kids’ entertainment? Give us a call on 0416 798 698 or submit an online enquiry form, and we would be happy to help you make the perfect character choice for your event.